Pediatric Nursing builds on the concepts and skills for previous courses. 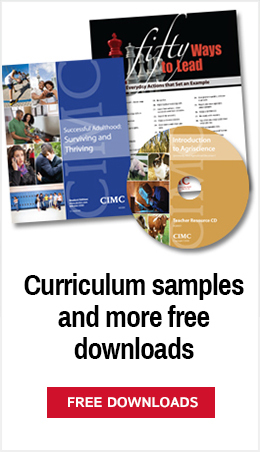 This full-color curriculum focuses on nursing for the pediatric patient including: growth and development; health promotion; care of the hospitalized pediatric patient; care of the infant, toddler, preschool child, school-age child, and adolescent. 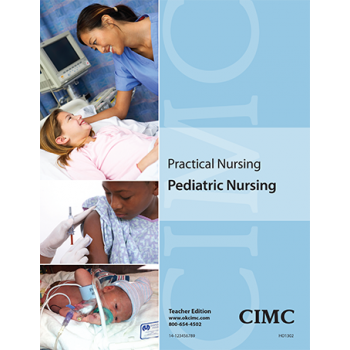 Pediatric Nursing is designed to teach the nursing student focused nursing skills and the ability to apply their knowledge to prepare for the NCLEX-PN. A test bank CD is also available. 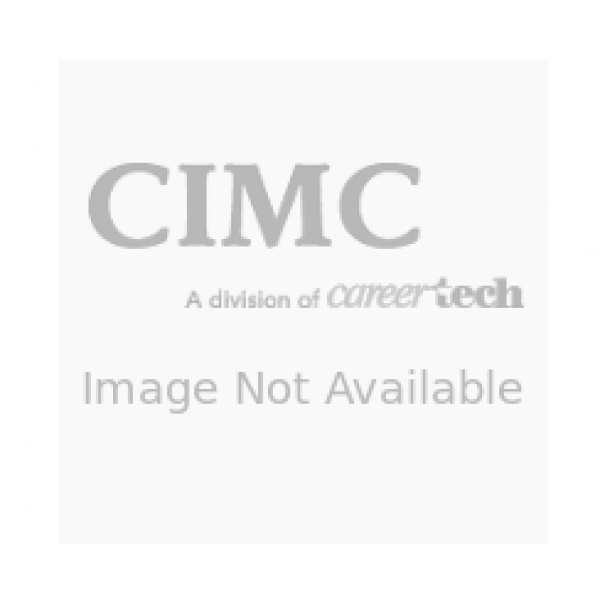 Purchase a license to add CIMC-developed content to your existing online system. Your school can purchase the digital files for your favorite teacher and student titles. Contact CIMC Manager Craig Maile for details.